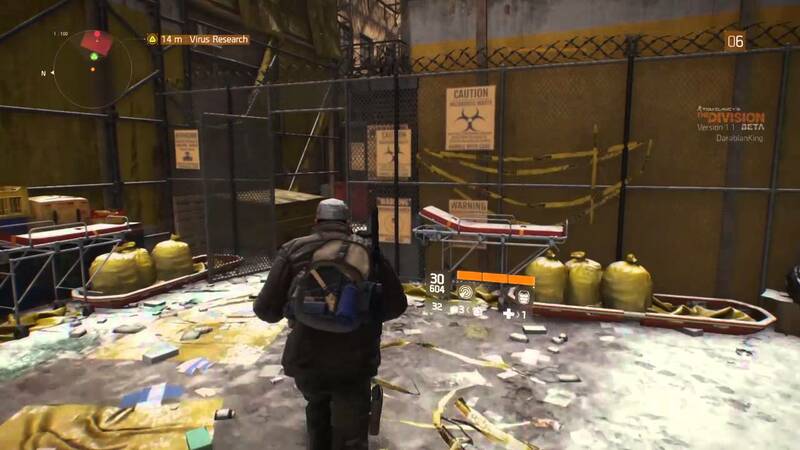 In the Division the number of Virus Research Medical Encounters is 10 exactly. You will be required to find some Virus Scanners on the territories that were contaminated. When you complete the necessary side missions and encounters, collectible locations will be unlocked on the game world map. You are able to get 60 supplies after each encounter. They can be used for upgrading the medical wing. Buy upgrades for this and you are able to augment your filter level. It will allow you to get accession to these territories. With help of following upgrades: Hazmat Unit, Virus Lab and Pharmacy you can augment the filter level. You will be able to find the Virus Scanners without any difficulties after watching this video (from the southern part to the northern one, moving from the lower to the higher level areas).